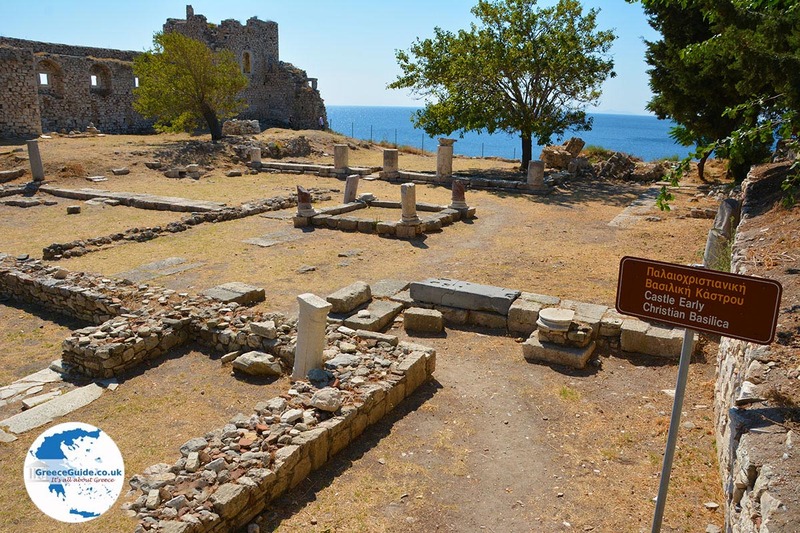 Pythagorion Samos. 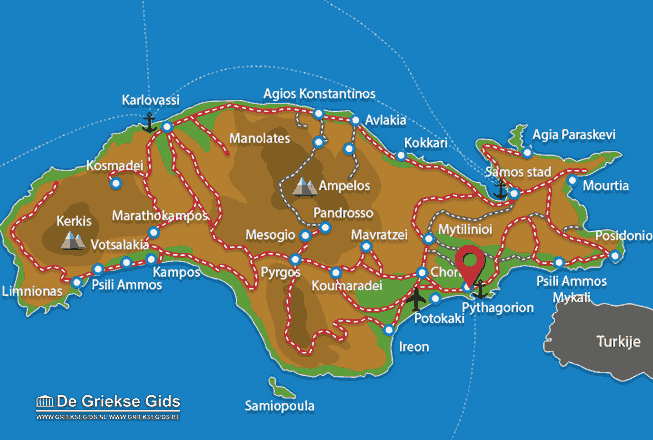 Pythagorion is a fun and vibrant town which is named after the Greek philosopher Pythagoras. 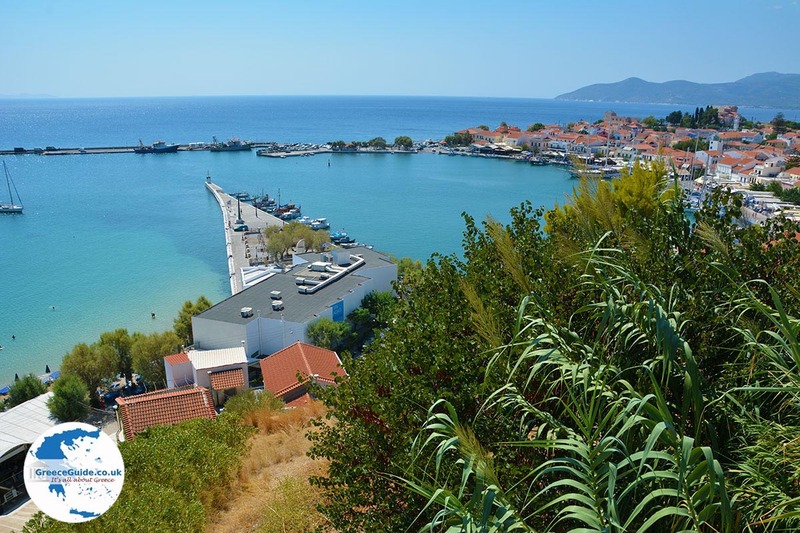 Pythagorion has a beautiful port where many beautiful old sailing ships and fishing boats moor. 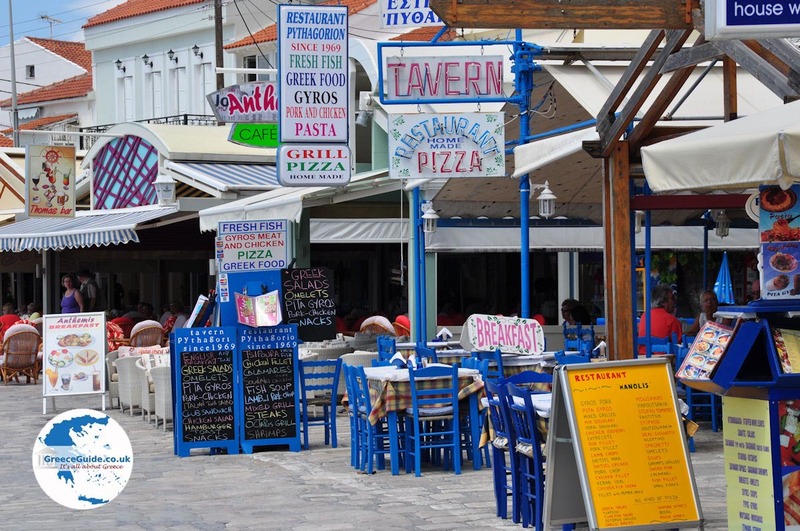 Around the harbour are plenty of nice restaurants and cafeterias. 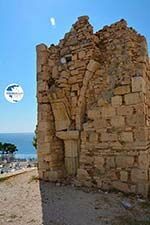 This harbour is maybe one of the oldest ports in the Mediterranean sea. 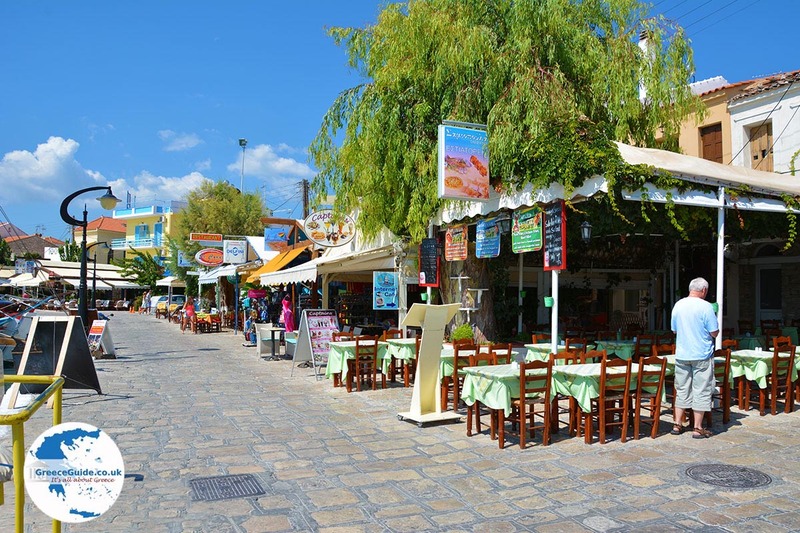 Pythagorion has a jovial atmosphere, especially at night, it is very cosy here. Close to Pythagorion there are lots of great beaches. 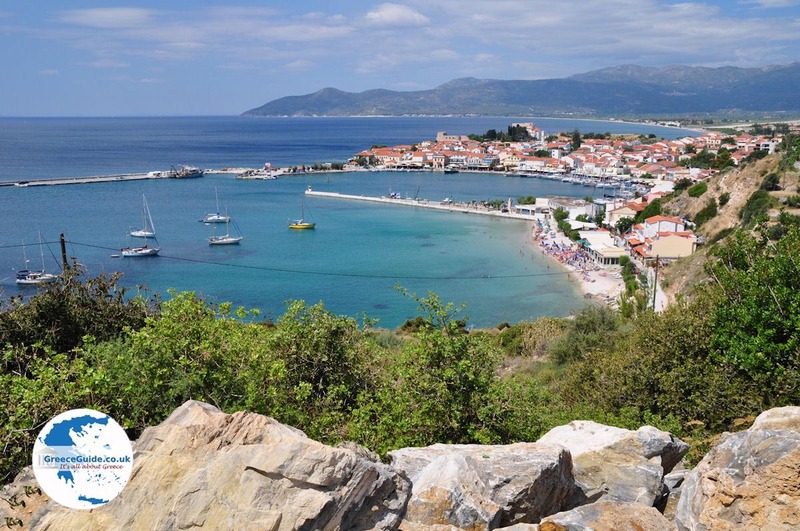 Pythagorion is considered to be one of the most developed tourist places in Samos. 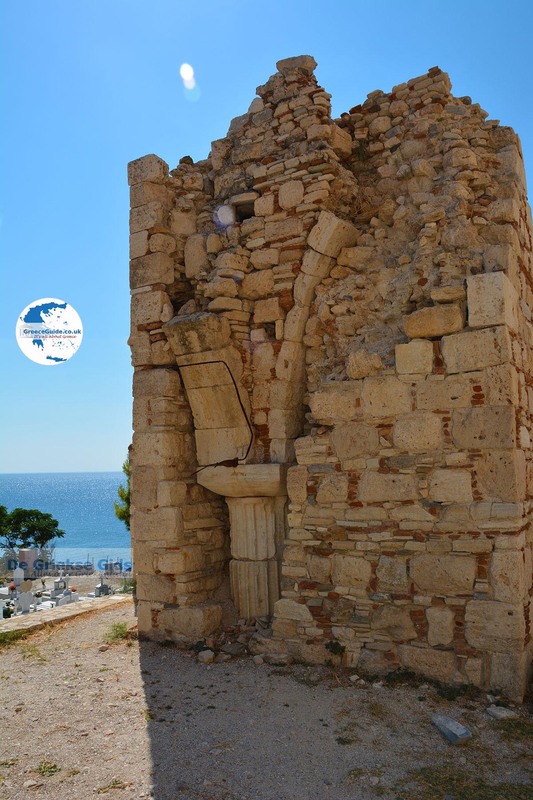 It is built a top the ruins of ancient Samos. 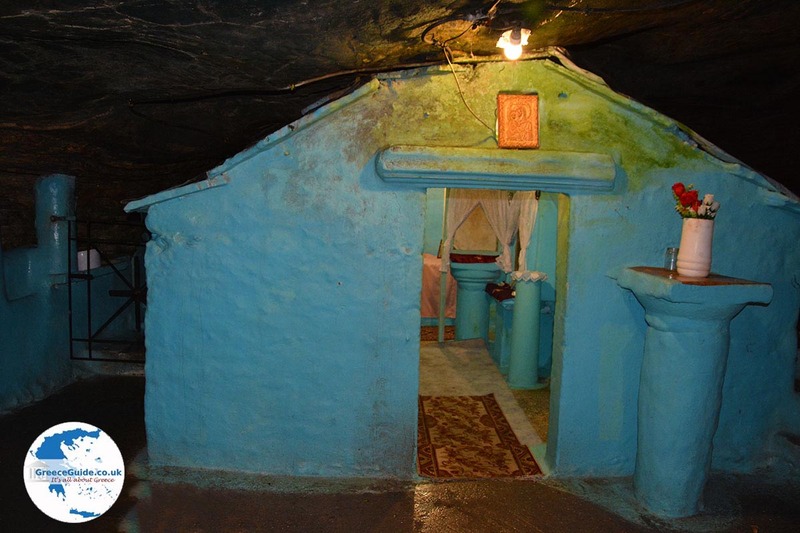 the monastery of Panagia Spiliani (located in a cave, 2 kilometres above the town ). 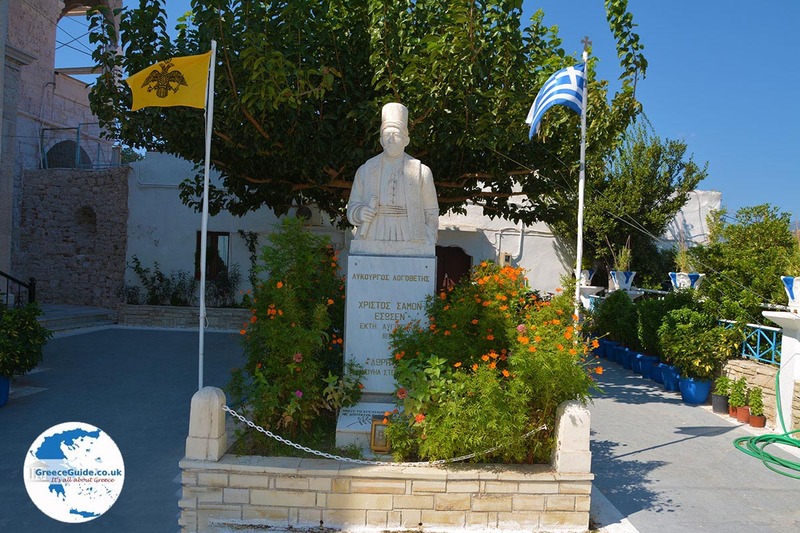 You can also visit the ethnological museum of Pythagorion, this is located at Doryssa Seaside Resort. 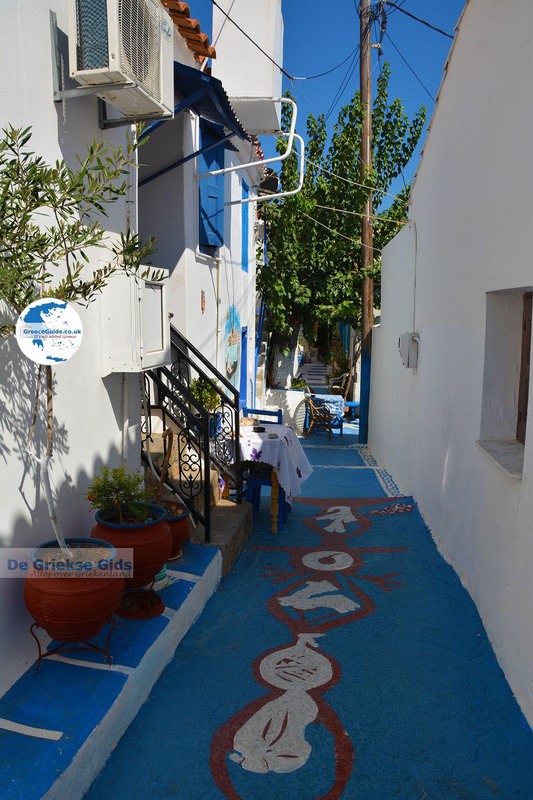 In Pythagorion are numerous hotels and apartments. 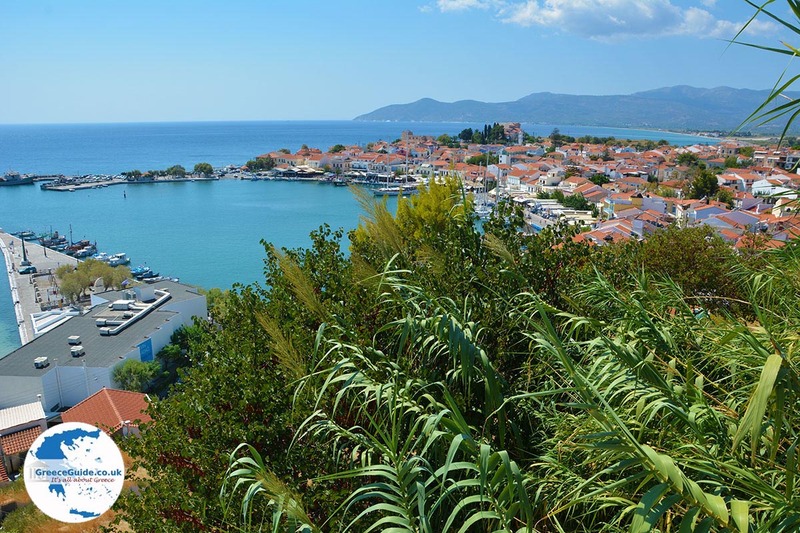 Samos: Where on the map is Pythagorion located?